Enjoy a pleasant stay in the rooms of Oh! Cancun The Urban Oasis during your trip to Cancun. 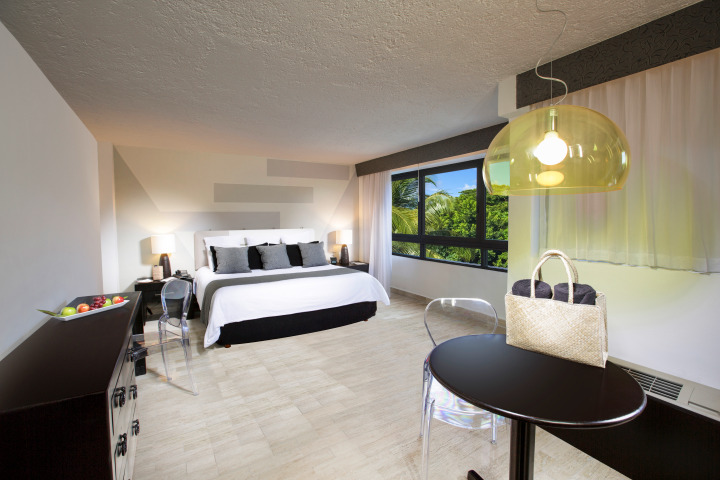 Our rooms are guarantee of comfort in a modern and relaxing environment in the city's downtown. Get acquainted with our spacious and comfortable rooms, same ones that offer a first class experience for a business trip or a well-deserved vacation. Take the experience to its full potential, by enjoying the endless amenities and services that you'll find in them. 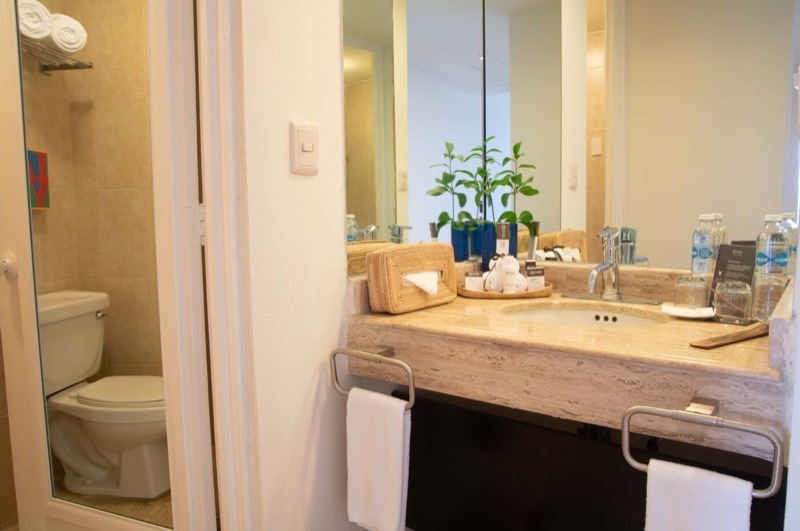 Live the moment in our Standard room, in here you?ll find the perfect amenities to help you relax after a long day, comfortable and soft beds, a private bathroom, and air conditioning. Enjoy your stay in an environment that balances an urban chic style, with a good night sleep guaranteed. 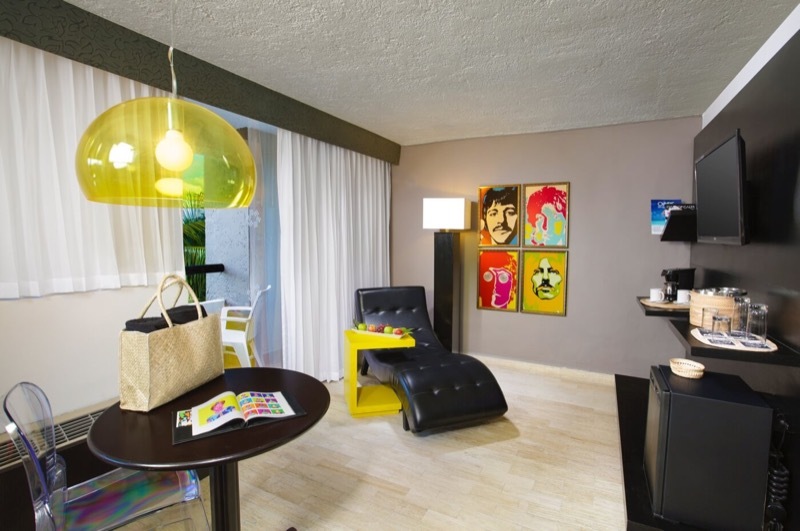 Enjoy a superior level of comfort, and a more spacious room by staying at our Junior Suite, which offers all the amazing amenities plus a completely private lounge área inside it. 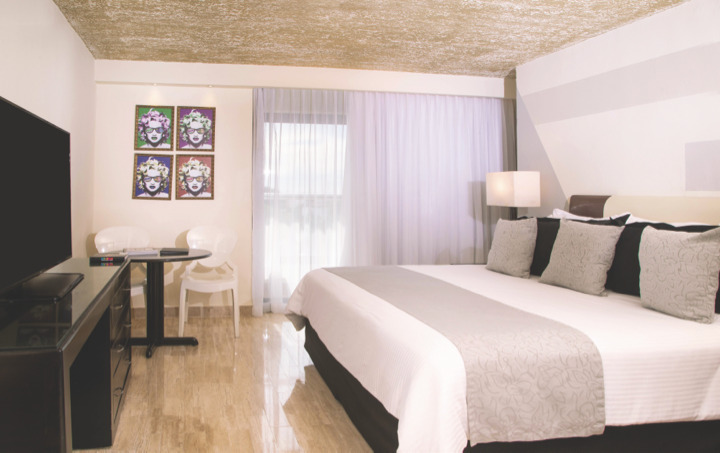 These rooms boast all comforts required to enjoy your stay in Cancun and amaze you with service and quality that will simply exceed your expectations.